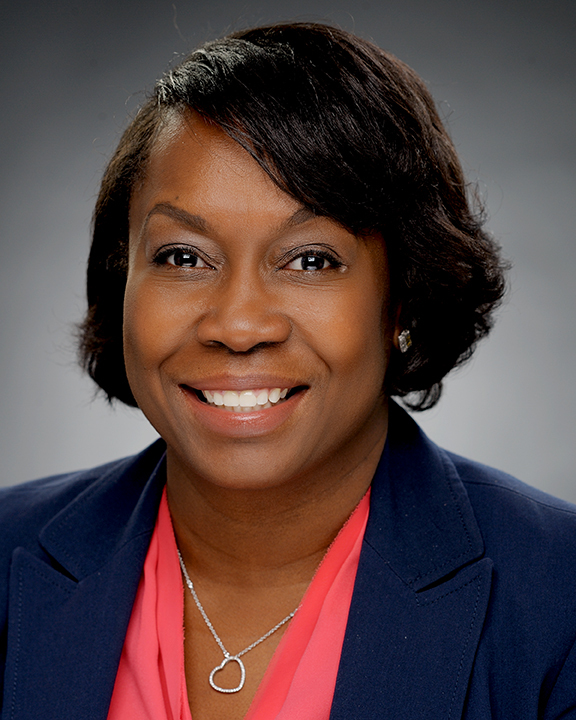 Dawn Hawkins Johnson, Principal at COPE Health Solutions, is a masters-prepared registered nurse with a diverse background in clinical care, health policy and consulting. With more than 20 years of professional health care industry experience spanning both the public and private sectors, Mrs. Johnson has worked with multiple federal agencies, state governments, private organizations and vendors. Mrs. Johnson comes to COPE Health Solutions with a background in care management, care coordination, government relations, and health policy and business development. Her focus is on healthcare system transformation that improves the care delivery system for vulnerable populations, improves clinical outcomes and empowers consumers to become more accountable for their healthcare. She currently manages the Health Scholar service line, supporting workforce development operations across seventeen client sites in Southern California and Washington state. Prior to joining COPE Health Solutions, Mrs. Johnson’s private sector leadership roles allowed her to use a clinician’s approach to develop strategies, mitigate risk and collaborate on solutions for payers, providers, vendors and consumers. During her federal tenure she served as a nurse case manager for the Veterans Affairs, and successfully reduced recidivism in her chronically ill populations. At the Centers for Medicare & Medicaid Services (CMS), Mrs. Johnson served as a Nurse Consultant in the Atlanta Regional Office, providing oversight for long-term care and quality of care and life issues. During her time at the Central office, Dawn supported both the Medicaid and Medicare programs in an oversight and technical advisor capacity. At the end of her tenure she was responsible for managing the largest pilot program for Medicare fee-for-service beneficiaries that tested disease management strategies, which included multiple public-private cooperative agreements and partnerships; $350 million in program fees and more than $10 million in support contracts. Mrs. Johnson earned her BSN and MSN from the University of Maryland at Baltimore, School of Nursing. She is a member of the board for Planned Parenthood of Southern New England, and a member of the National Association of Health Service Executives. Mrs. Johnson lives in Connecticut with her husband and two daughters.